Real Honeycomb Pattern | Free Photoshop Patterns at Brusheezy! A small honeycomb pattern with a tilesize of 96x80px. 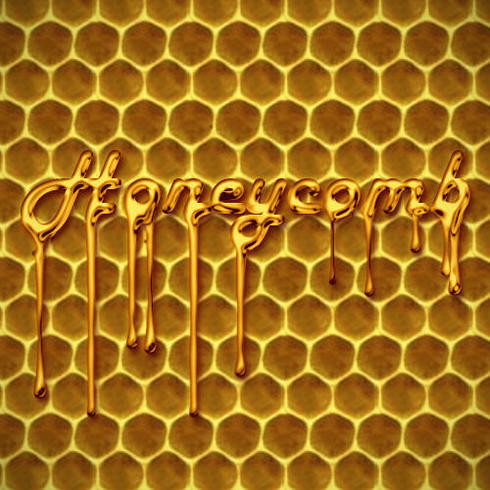 This honeycomb pattern was created with CS6 i dont know if compatible with lower versions.